"Send them home, yes?" George makes his wishes known. "I saw all dem," said a child in the kitchen after we read him a book. "Librarians, back me up on this one. When it comes to middle grade nonfiction about ghosts we have next to nothing to offer. So when I saw this book by the woman who brought us books on Sasquatch and aliens, I knew we were onto something good. With a great deal of fun research, Halls gives us the science behind “the hunt”. Ghost hunt, that is. The book takes a scientific approach and includes lots of interviews with firsthand accounts. It’s not just stories, though. There’s also lots of backmatter and even a listing of haunted places to visit. Now THERE’S a summer vacation trip worth recounting!" "An unexpected voice caught on a baby monitor. The strange face of someone who wasn’t seen captured in a photo. An object that moves by itself. Could these be evidence of ghosts? "Halls here turns her attention to the world of the paranormal. 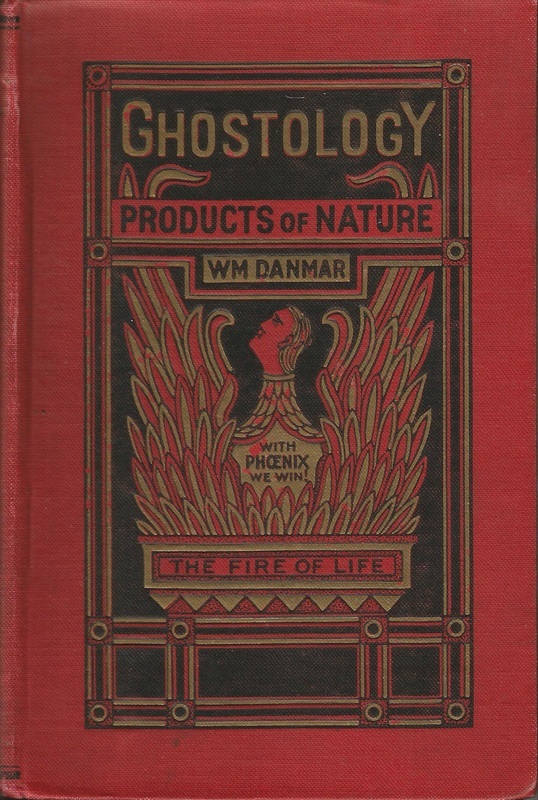 This brief effort examines five aspects of the ghostly world, offering an explanation of ghosts of different types; descriptions of some haunted places; information about a few famous ghost hunters, along with tools of the trade and techniques; a history of some hoaxes that at first appeared to be unexplainable hauntings; and a few people’s descriptions of their own paranormal experiences, including those of children’s authors Bruce Coville and Vivian Vande Velde. Large, generally satisfyingly creepy color photos accompany the high-interest text. Although this effort includes descriptions of photos of a couple of houses that were purported to include ghostly images, frustratingly, they are not included. The information is presented with an attitude of mild skepticism; Halls isn’t seeking converts. At the conclusion, techniques for faking two types of ghostly photos are appended. A bibliography and a list of suggested further reading, along with websites of numerous haunted places to visit, may inspire further research. "The paranormal is a popular topic, and this slender volume will likely be an easy sell. (Nonfiction. 10-16)"
"This engaging selection takes a nonsensational, rational look at aspects of the paranormal: ghosts, haunted locales, ghost hunters, and supernatural hoaxes. Incorporating personal accounts from both believers and skeptics, the author presents balanced coverage, exposing obvious frauds and deceptions alongside occurrences that defy rational explanation. The graphically intense layout features sidebars, inserts, and photos, and reluctant readers will appreciate both the eye-catching images and the manageable text, organized into brief chapters. Events are documented through detailed source notes, and additional resources include a glossary, a bibliography, further reading suggestions, and lists of sites—haunted houses, hotels, cemeteries, ships, and battle sites—for further research. Young readers might be particularly interested in a feature that provides directions on how to create fake ghost photos. The spooky cover, storylike narrative style, and subject matter are sure attention-getters, and the accessible format will appeal to researchers and browsers alike. This will be a welcome addition for school and public collections, especially where series such as Rosen’s Haunted: Ghosts and the Paranormal have been popular." "As the spooky season approaches, kids will relish this open-ended investigation into the spirit world close at hand. Stories of locations such as Gettysburg, Pennsylvania, the graveyard in Salem, Massachusetts, and the hotel from Stephen King’s The Shining (it’s really haunted!) are followed by chapters on paranormal investigators and hoaxes. Guest appearances by authors Lisa Yee, Bruce Coville, and Vivian Vande Velde may encourage further reading. Halls’s books on cryptids and aliens are already popular with readers with a taste for unexplained phenomena. (Dewey 133.)" William heath davis house and the san diego ghost hunters! I spent almost five hours with the San Diego Ghost Hunters at the William Heath Davis House, and I was not disappointed! Check out the EVP captured on the video below in the old home's kitchen. This is an antique book that captures how seriously people took the search for ghosts at the turn of the century. How can you explore the search for modern evidence without studying the Long Island Medium? 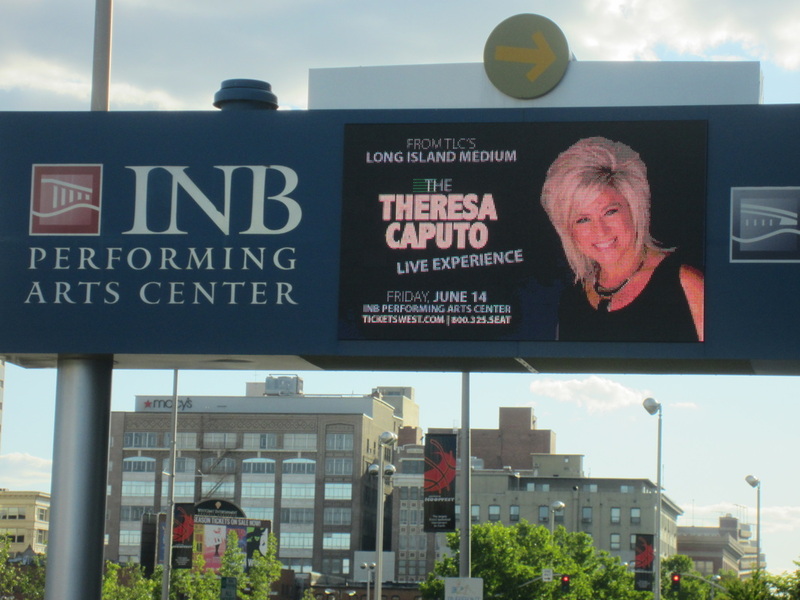 Her live show was a great way to research Theresa Caputo, beyond her TLC television show and new biography. So, of course, I went! 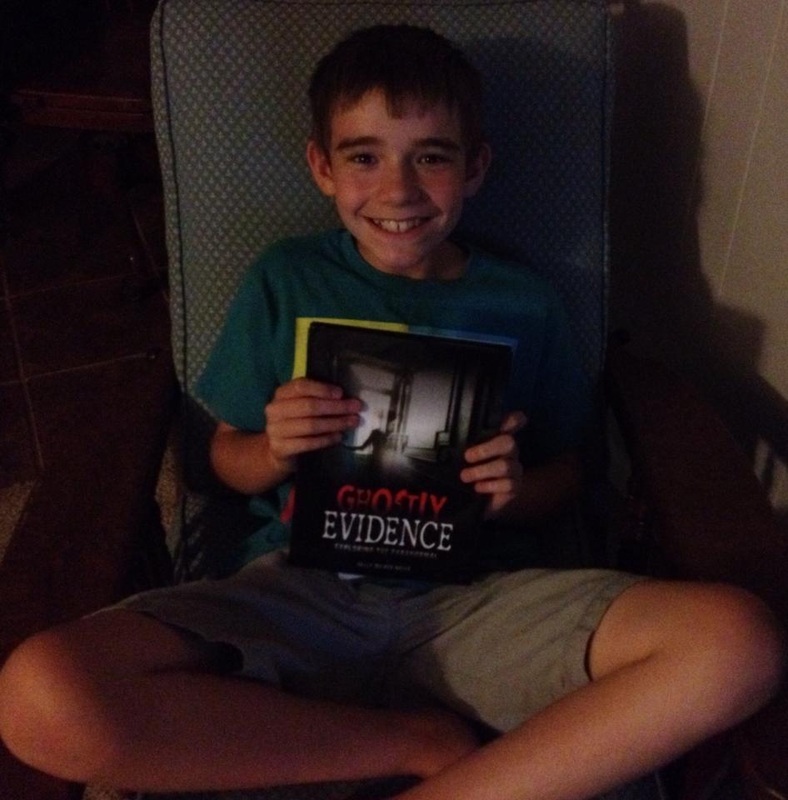 Logan (above) loves GHOSTLY EVIDENCE.